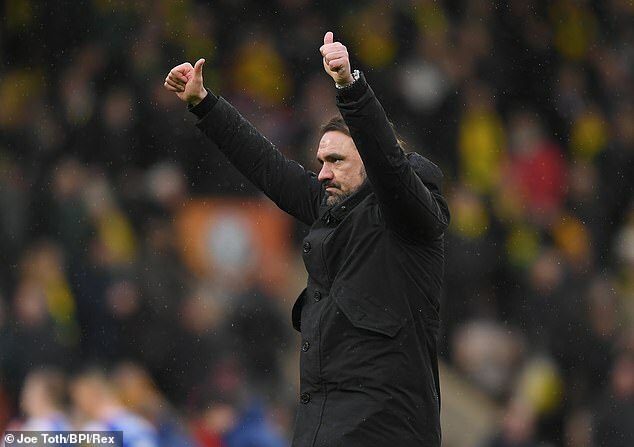 Norwich are in advanced talks with Daniel Farke over a new contract. The club have moved to provide the German with an improved deal after his success this season. Norwich are top of the Championship and the board want to recognise Farke’s work. 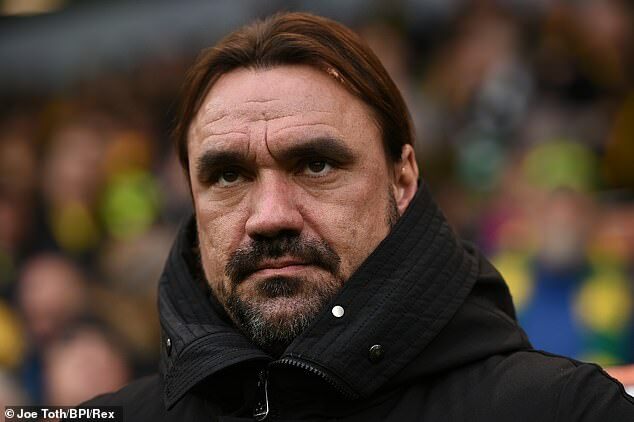 Farke’s current deal, signed in May 2017, runs out this summer and Norwich want to secure his future. Negotiations have been going on for some time and progress has been made in the past fortnight. It is expected Farke will commit to new terms in the near future, with assistant Edmund Riemer also set to sign. Norwich prevailed past rivals Ipswich with a 3-0 victory last weekend and return to action on Wednesday night with a trip to take on Preston.